The YC-14 was Boeing’s entry into the Advanced Medium STOL Transport competition, aiming to replace the Lockheed C-130. It Competed against the McDonnell Douglas YC-15, but neither were accepted. 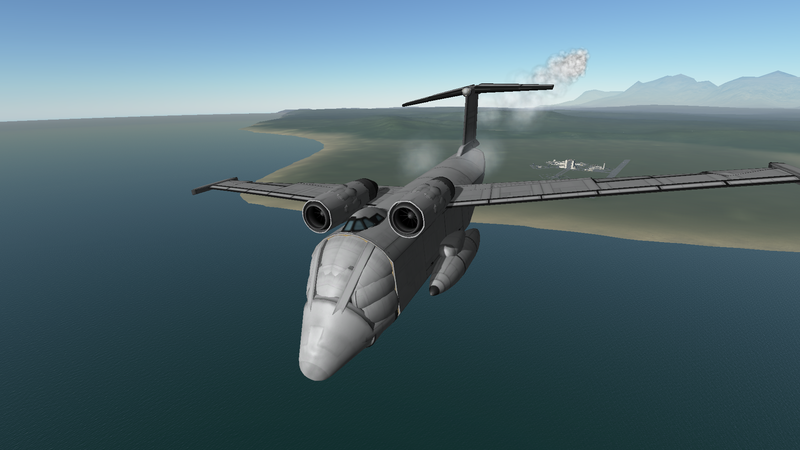 The knowledge gained from test flights, plus the unique characteristics of both aircraft would influence the design of the very successful C-17 Globemaster III. No vertical winglets—I wanted peak STOL performance. The YC-14’s Design employed a ‘super-critical’ airfoil, which reduced transonic drag; this allowed a higher top speed while maintaining lift at low speeds. 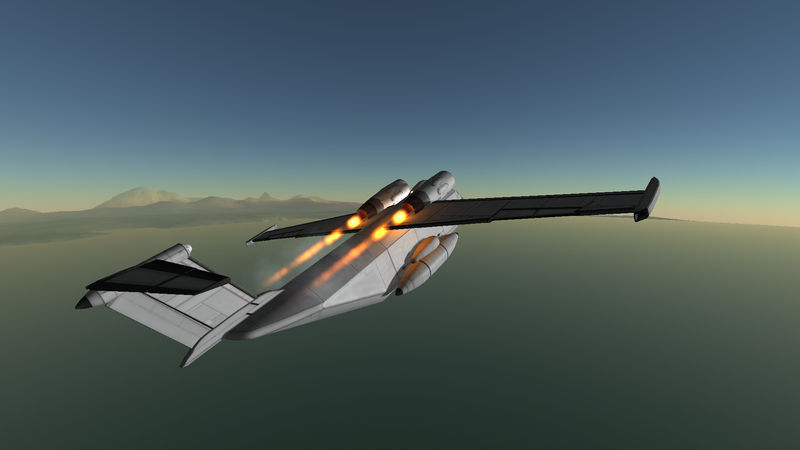 This model flies very well and is true to its STOL design in real life: I achieved a 370m takeoff roll with full fuel, empty cargo bays. It’s a pretty forgiving plane in the air; super rugged, but requires some pitch-up attitude for level flight.